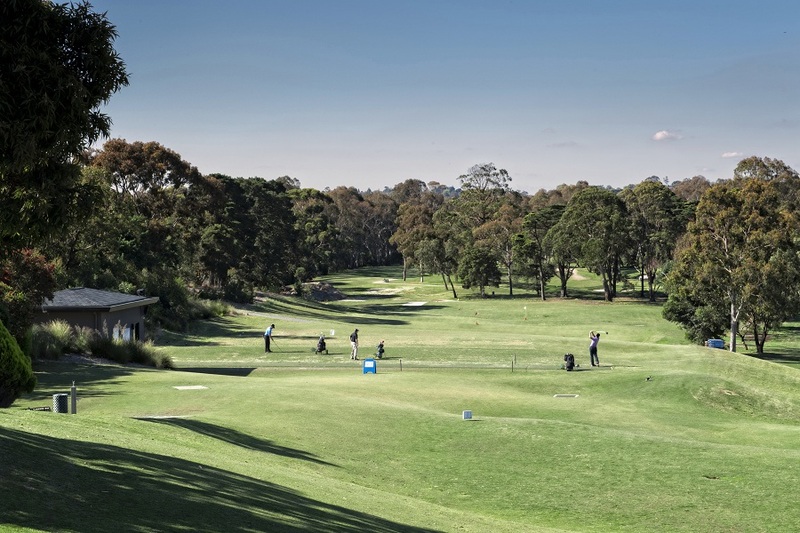 The Centre of Excellence is the hub of all game improvement at the Kew Golf Club. The technology on offer combined with the the visual aids allows pupils to clearly view issues within their swing and immediately improve the required areas. The technology on offer is listed below. 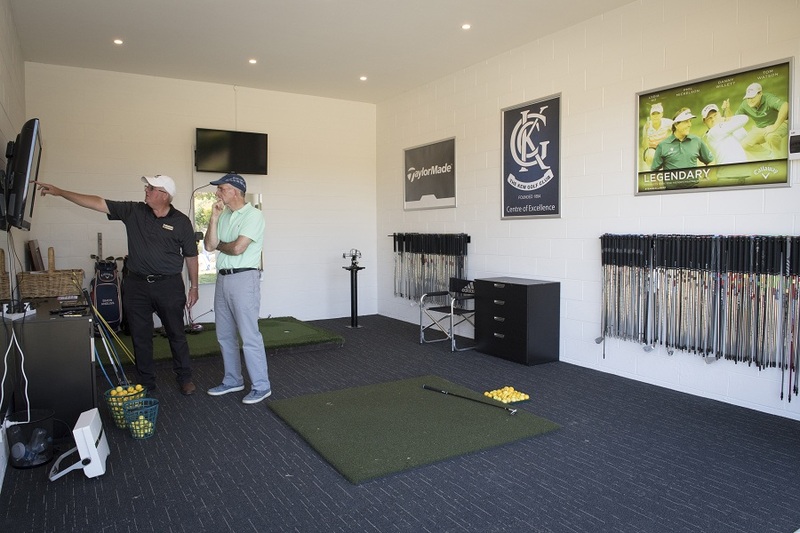 Using the latest video analysis tools such as Huddle Video analysis & V1 Digital Coaching Systems, our PGA Coaches are able analyse the students swing in super slow motion on the 2 flat screen televisions in the Centre of Excellence. 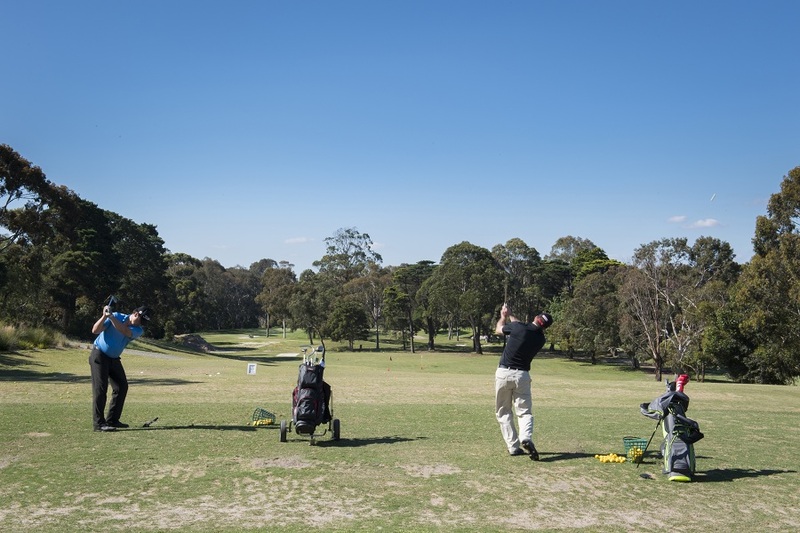 The use of the technology allows the students to maximise their golfing potential and get the most out of every lesson they have. The video tools also allow the coaches to send videos with voice overs to the students to ensure no part of the lesson is forgotten or miscommunicated. Flight Scope is a 3D ball tracking radar is used to monitor the ball, club and swing characteristic s of each golf shot. This technology greatly assists our PGA coaches in the identification of swing faults, treatment and also the review of swing changes to ensure every lesson is as efficient and productive as possible. It also gives great feedback to the pupil both from a visual perspective and by providing data. By analysing and monitoring the data we can track progress instantly which maximises improvement. 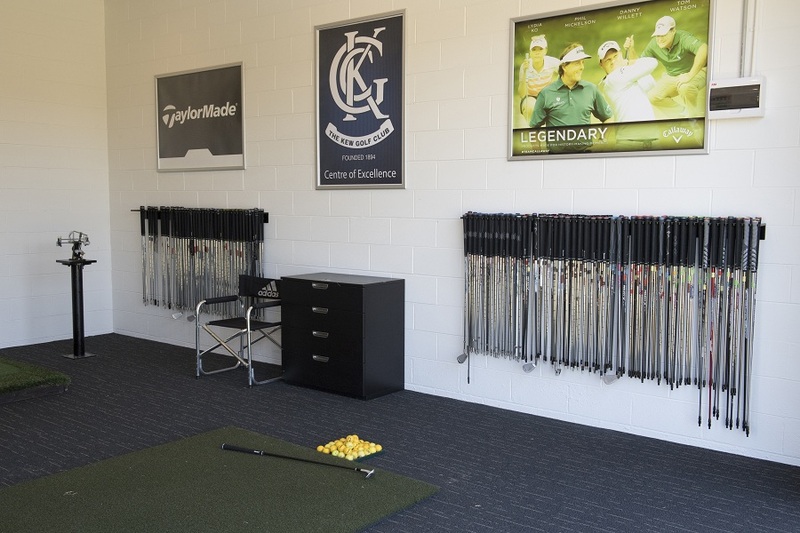 Flightscope is also used in all of our club fitting sessions.